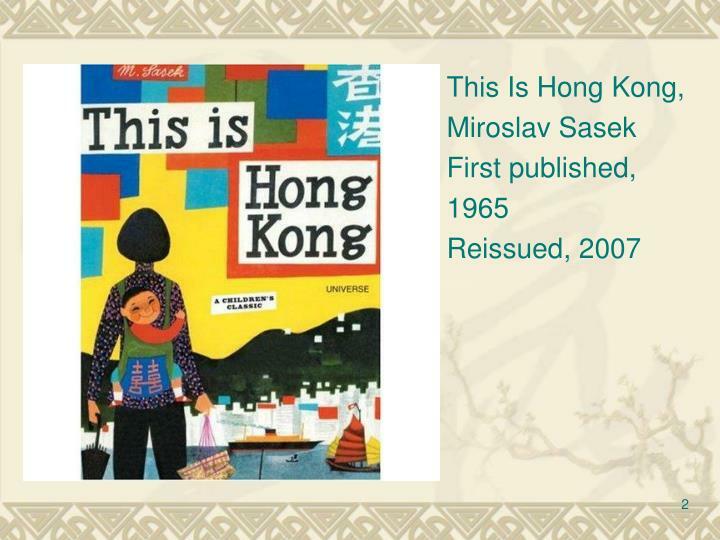 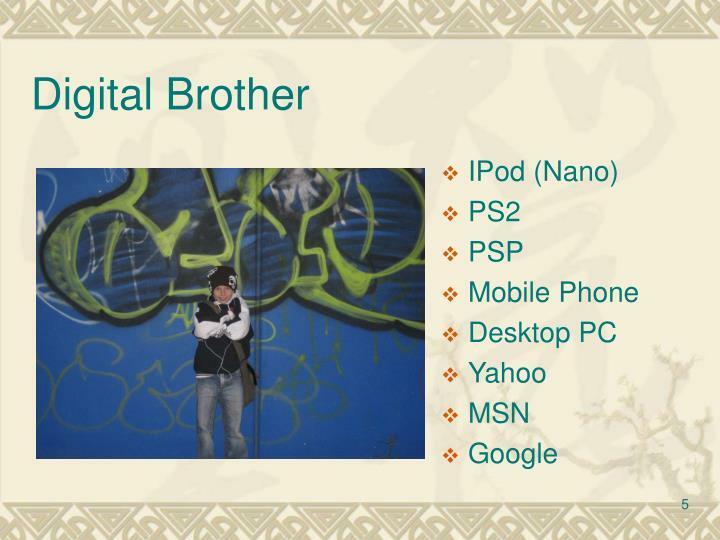 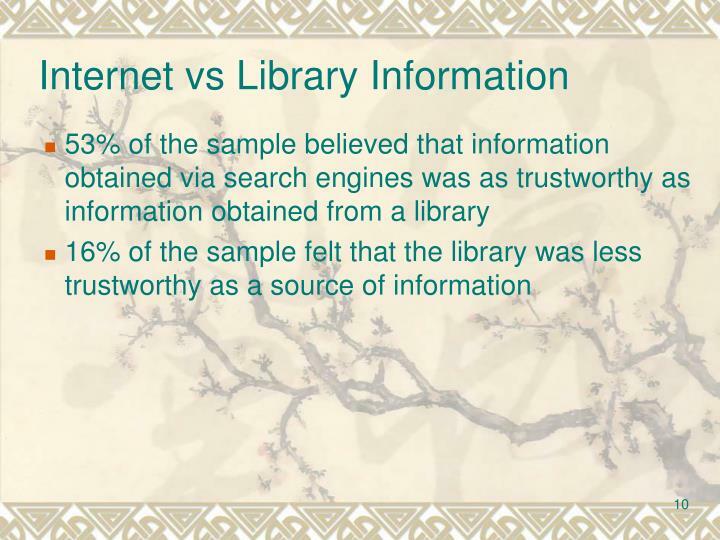 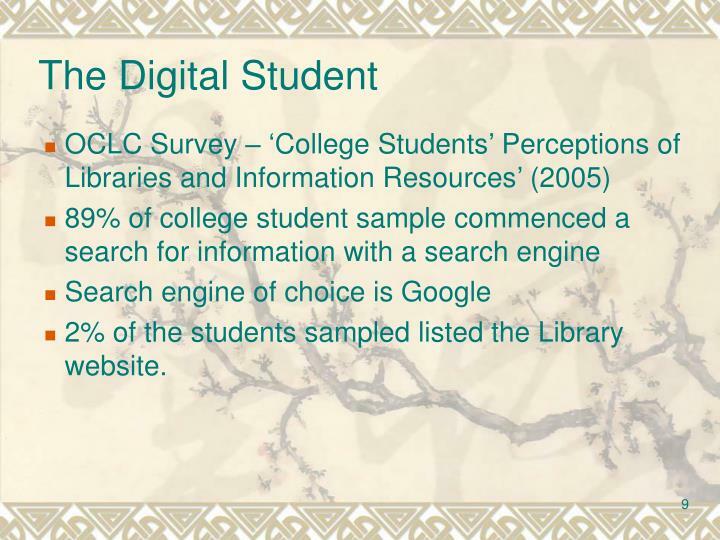 2% of the students sampled listed the Library website. 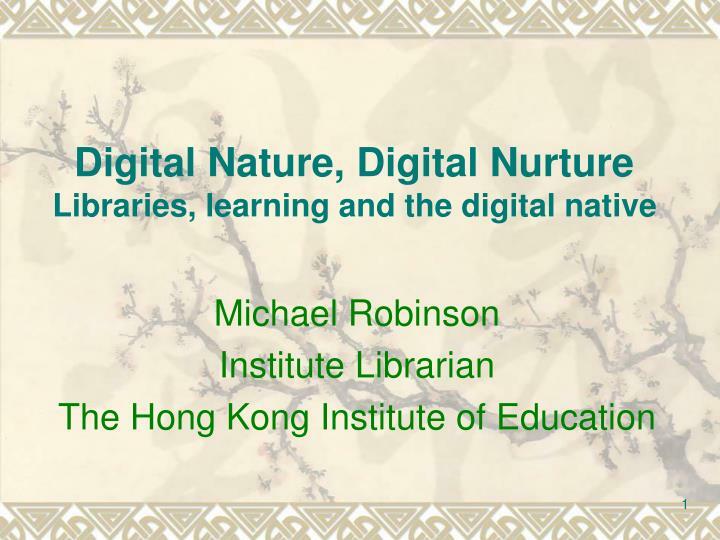 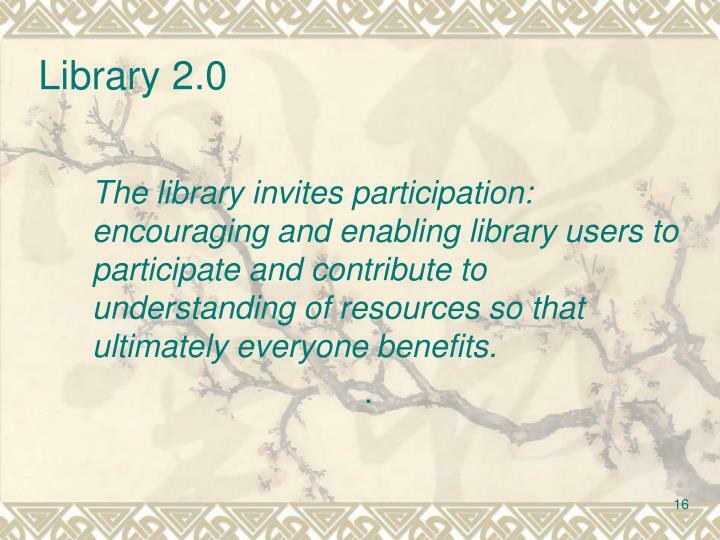 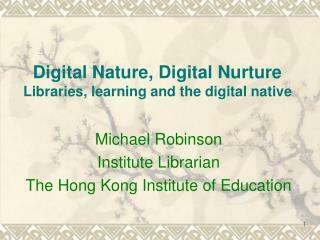 The library invites participation: encouraging and enabling library users to participate and contribute to understanding of resources so that ultimately everyone benefits. 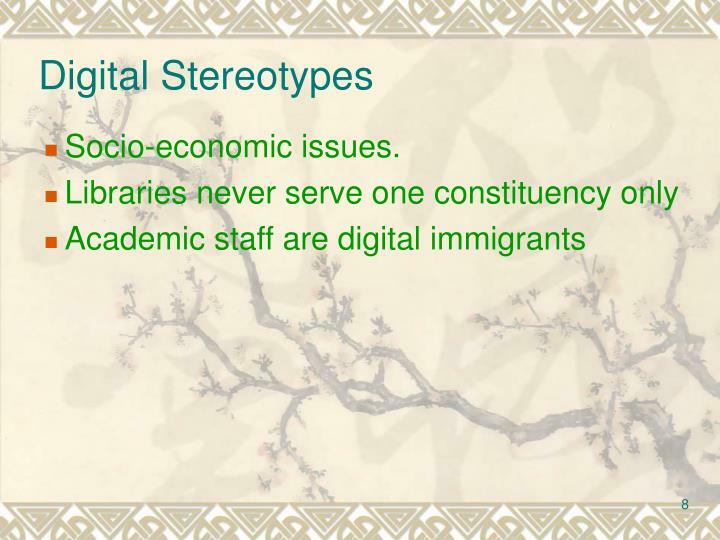 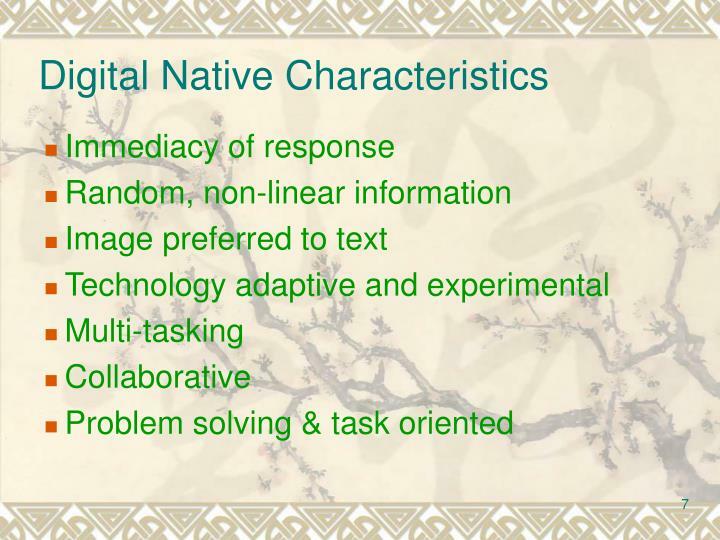 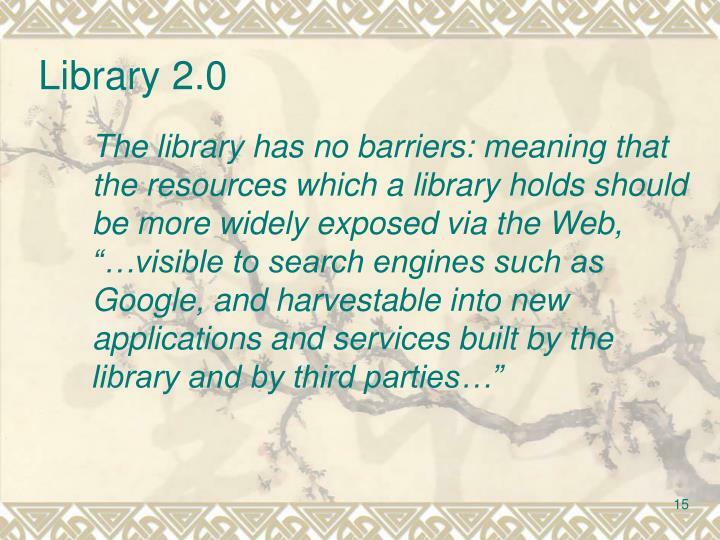 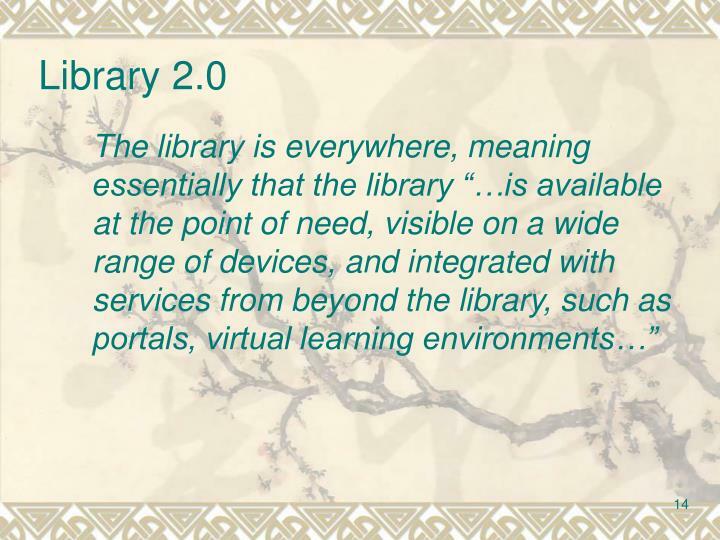 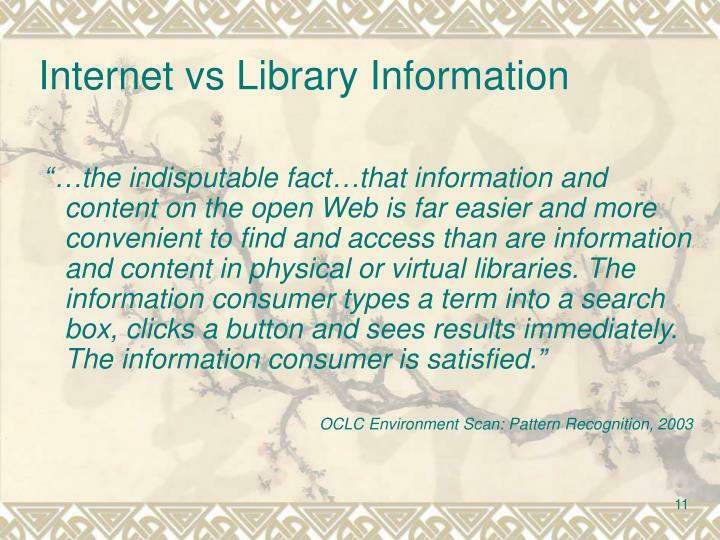 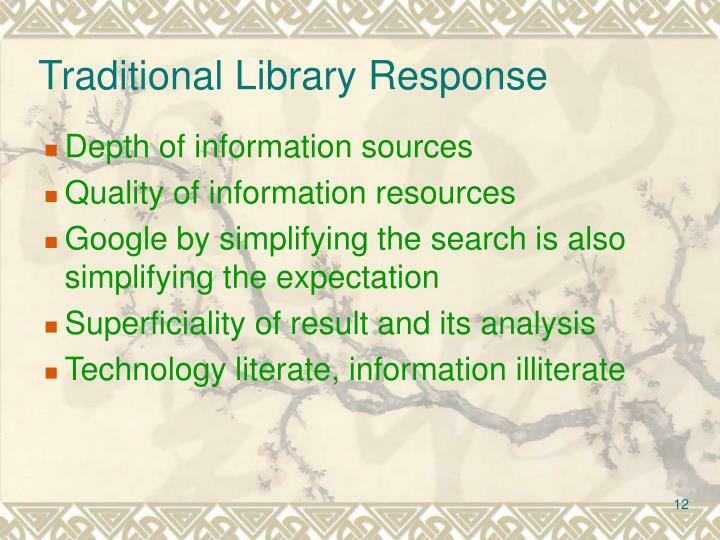 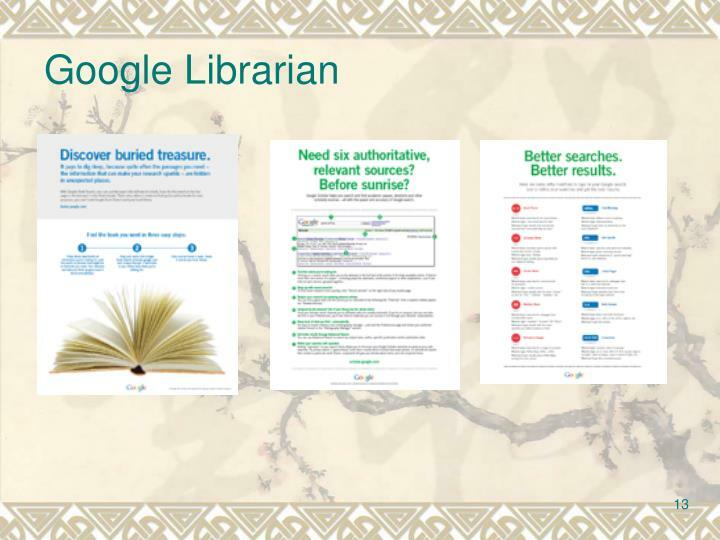 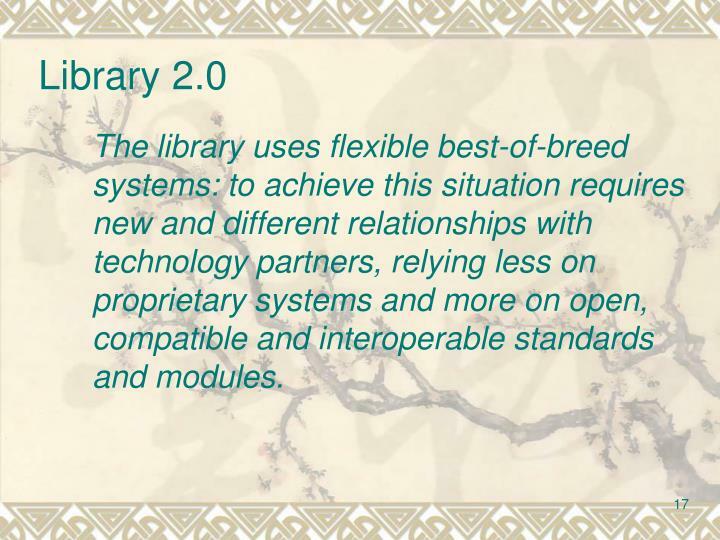 The library uses flexible best-of-breed systems: to achieve this situation requires new and different relationships with technology partners, relying less on proprietary systems and more on open, compatible and interoperable standards and modules. 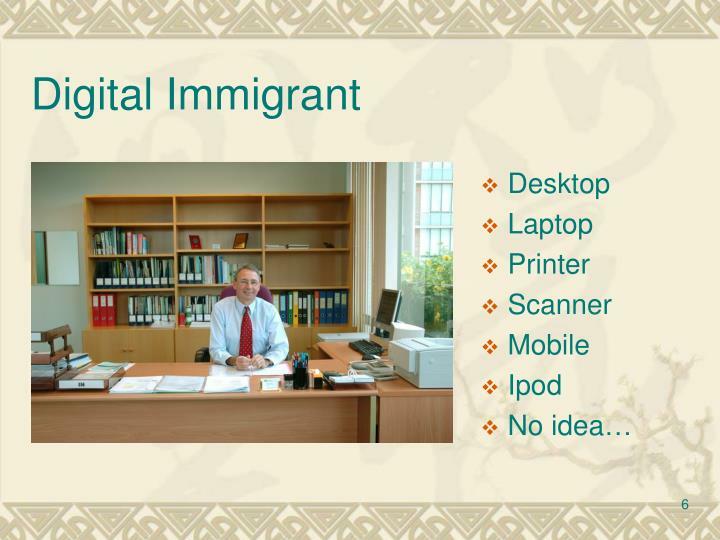 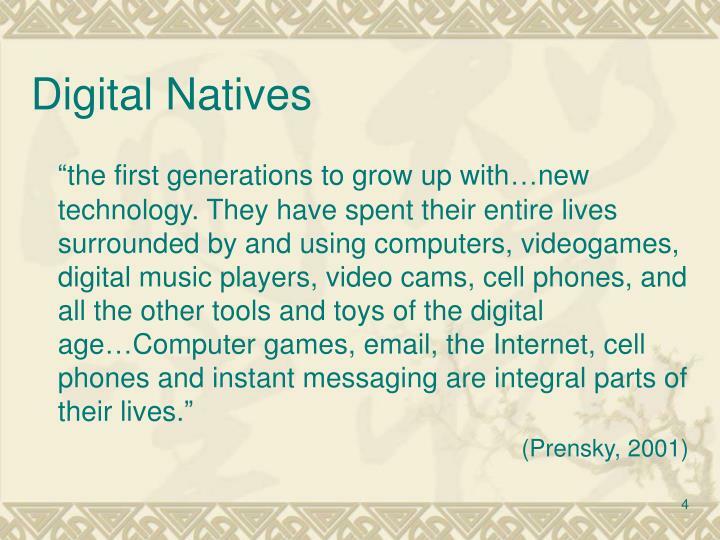 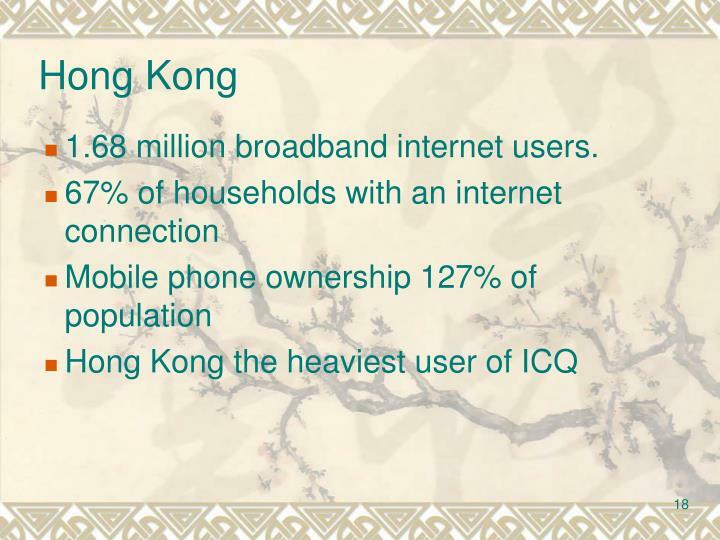 1.68 million broadband internet users.